just a few minutes away from the A3. 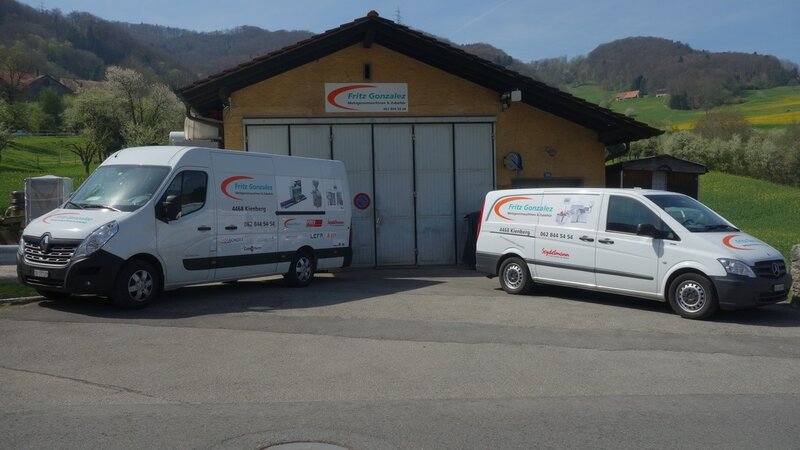 We offer our products and services throughout the whole of Switzerland. Fritz Gonzalez founded the company in the year 2006. In the beginning, he and his coworker focused on repairs and servicing for meat processing machines. After the expansion of our workshop, car pool and office we were able to hire more workers and expanded our product range. 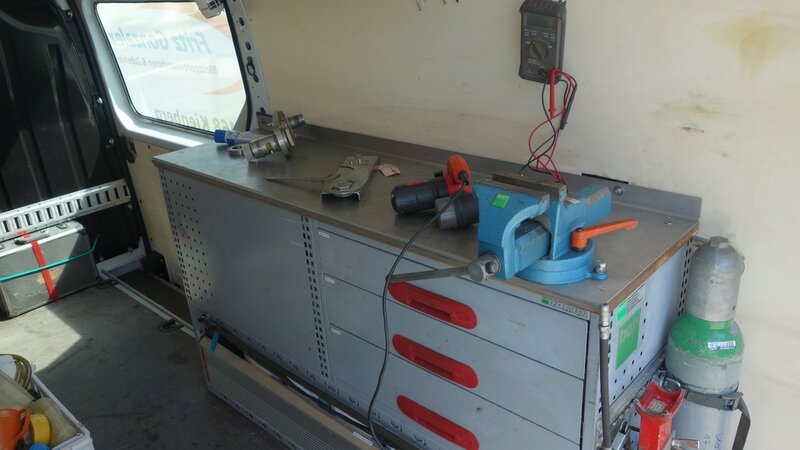 We now also sold new and used machine of renowned companies, including spare parts for them. 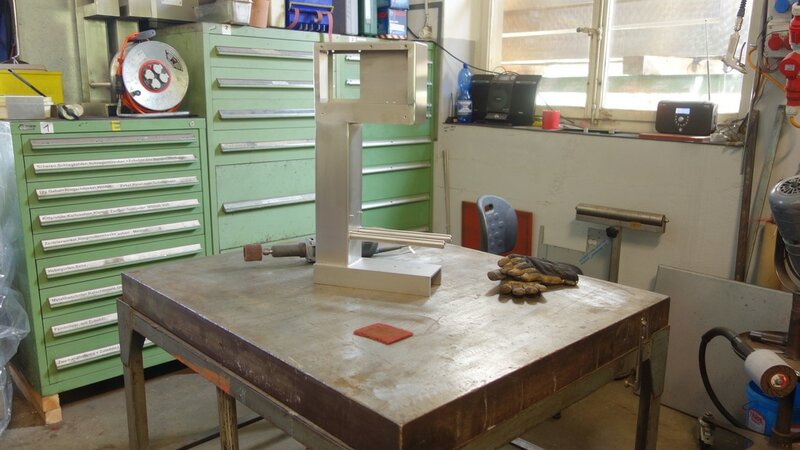 In the year 2015 Fritz Gonzalez developed a semi-automatic hamburger press, the Gonzo Press. This in-house development and production enabled us to expand our range of products by a coveted product.